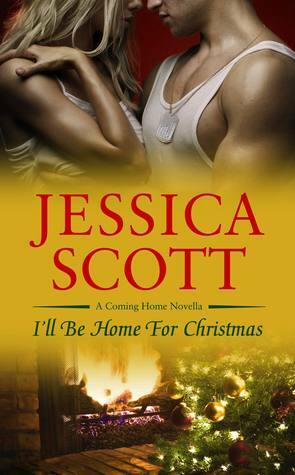 Launch Day Blitz for Jessica Scott’s I’ll Be Home For Christmas + Excerpt + Contest! PS. Make sure you enter her release day contest! Previous PostPrevious Launch Day Blitz for Kristen Ashley’s Jagged + Excerpt + Contest! Next PostNext Spotlight on Rachel Firasek’s Drowning + Guest Post + Contest!